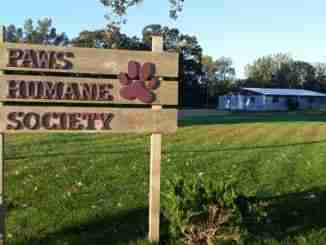 Charles City, Iowa – The Paws Rummage Sale Fundraiser was held on Saturday and according to Paws Director Julie Taylor, the event was a success. Taylor said she’s grateful for all the people that donated to the sale or who volunteered at the sale. 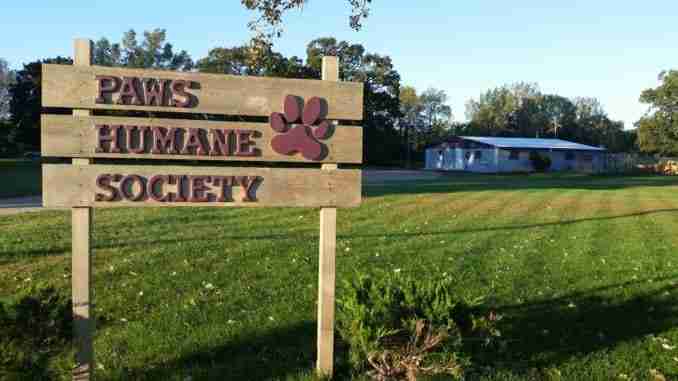 For more information on Paws fundraisers, go to PawsCharlesCity.com.